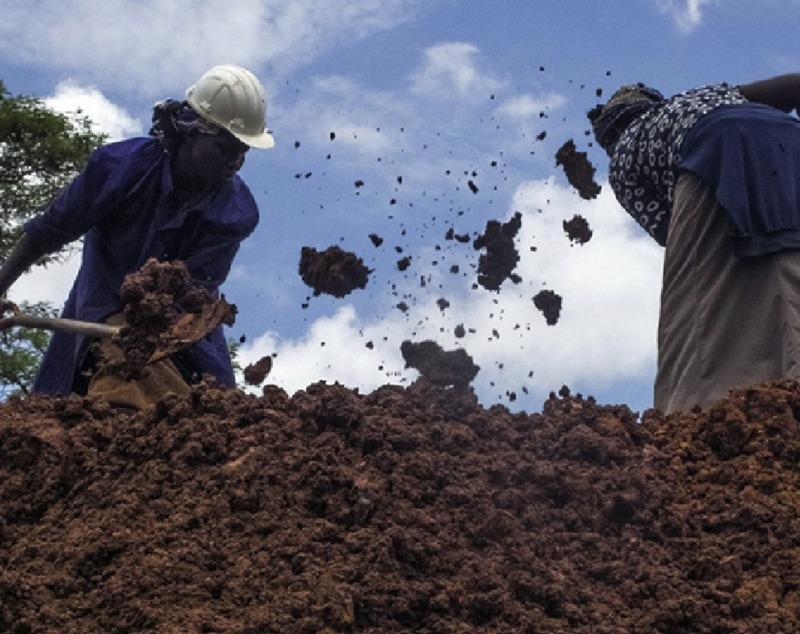 This article examines how Fairtrade is transforming artisanal and small-scale gold mining. Focusing on the ‘Extending Fairtrade Gold to Africa’ project in Kenya, Uganda and Tanzania, it demonstrates how Fairtrade is becoming embedded within local formalization contexts and organizational dynamics. The Project is at an early stage; therefore, findings consider emerging issues. By probing what solidarities at a distance imply for gold mining, the article elaborates on how artisanal and small-scale miner organisations are developing to produce gold for Fairtrade markets. Whilst recognising that Fairtrade is not targeting the most marginalised miners, those groups incorporated into Fairtrade are heterogeneous and have significant development needs. With the ‘unfinished business’ of certification and supply of Fairtrade gold to international markets only starting to be realised, time is needed to tell how the distribution of benefits from Fairtrade will be realised and whether this will be equitable.